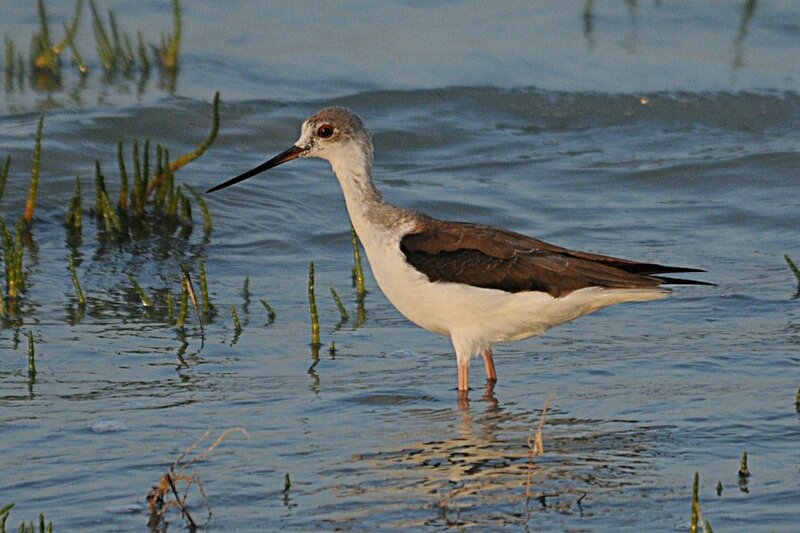 Last night after work I went to the Dammam - Al Khobar Wader Roost South as the tide was high. 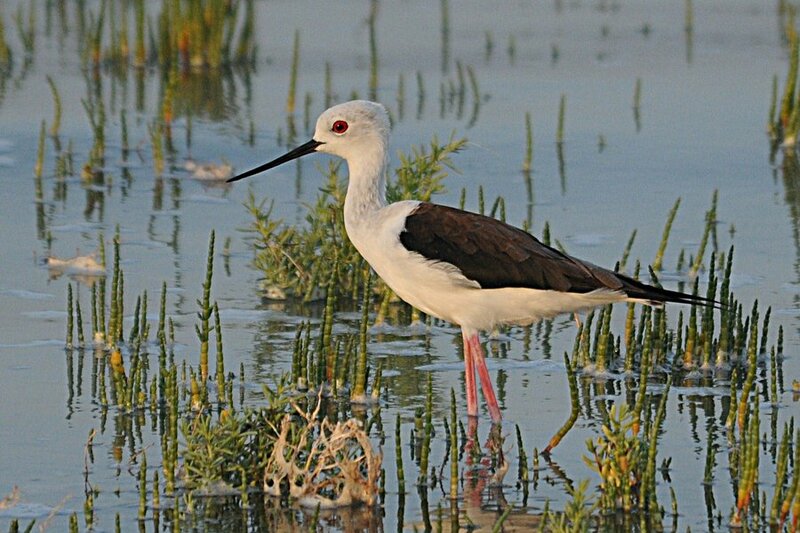 When I arrived the tide was already well up and only birds with long legs were still on the main roost such as Greater Flamingo, Eurasian Curlew, Black-winged Stilt, Grey Heron and Indian Reef Heron. Thousands of waders had been pushed up onto the waste land behind the wader roost and were all resting in amongst the sparse vegetation on the sand. There were 20 Crab Plover on the waste land also but they were very flighty and did not allow close approach. This is the largest group I have seen here, but Phil Roberts had 25 together in the same place on Friday 9th September. 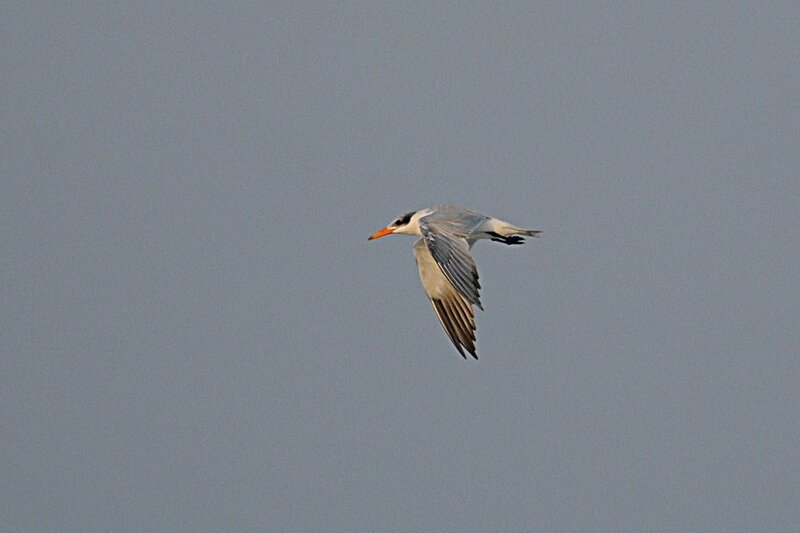 A Caspian Tern fishing in the sea was the only other bird of note seen. you fellows cant you give information about in which months do migratory birds arrive in india???????????????????????? ?